I met Kendra and her family right before sweet little Paisley was born. Crazy to think it has already been a year! 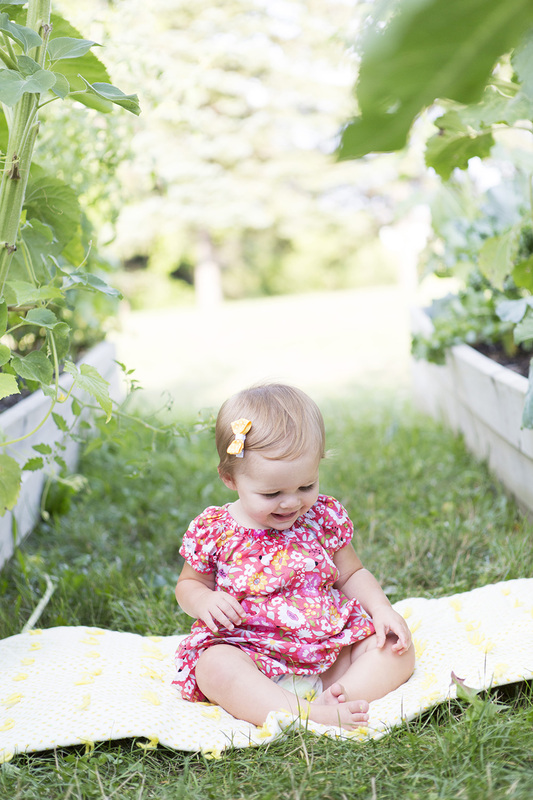 I was so excited when Kendra asked if I could take Paisley's one year photos. I learned that Paisley loves to smile and she sure does love chocolate cupcakes. :) I had a lot of fun with the whole family a few weeks ago. Here are some of my favorite photos!